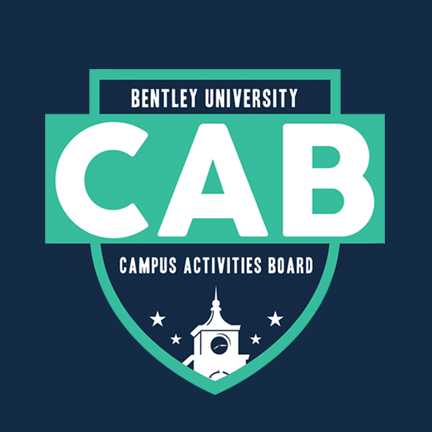 Actress and comedian Ellie Kemper will step outside the screen as this year’s Campus Activities Board (CAB) Spring Weekend Speaker. Kemper is known for her work on “The Office” and “The Unbreakable Kimmy Schmidt” streaming on Netflix. In a joint statement to The Fordham Ram, Abby Rizzo, FCRH ’21, and Maxson Thomas, FCRH ’19, said that as co-chairs of CAB’s Speaker Series, they are always looking for a speaker that has an inspiring message to bring to Fordham. 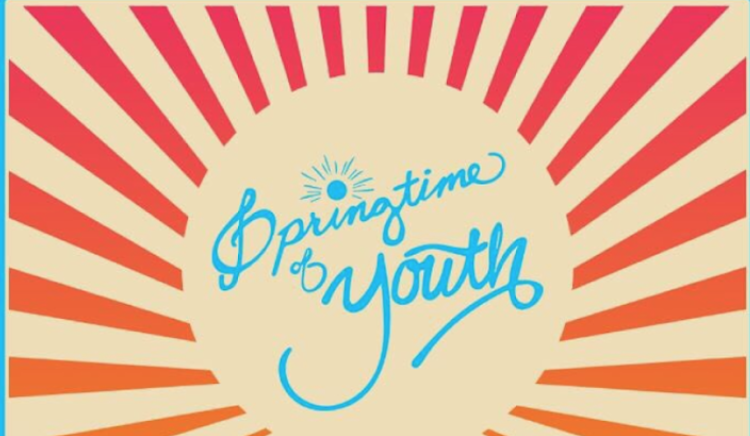 The University of Arkansas' Headliners Concert Committee has announced the Springtime of Youth 2019 lineup! Kesha will headline the event, with Pusha T as direct support. 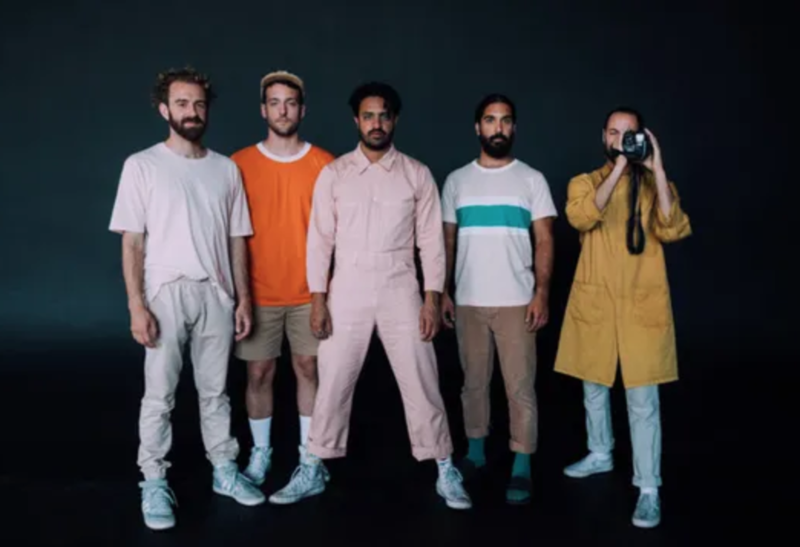 Additional support acts include Smallpools, Jerles, and Witchsister. The event will take place on April 27, 2019, at the Washington Co. Fairgrounds. Tickets are available at osa.uark.edu. Bentley University has announced that the Spring Day 2019 will be headlined by Khalid! The show will feature a special guest performance from Prty Foul. 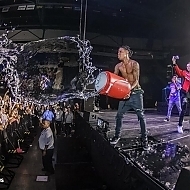 The show will take place on April 27, 2019 at Lower, staring at 4 p.m.
Singer/songwriter Miguel will perform for students at the University of Central Arkansas on April 25 at the UCA Farris Center. 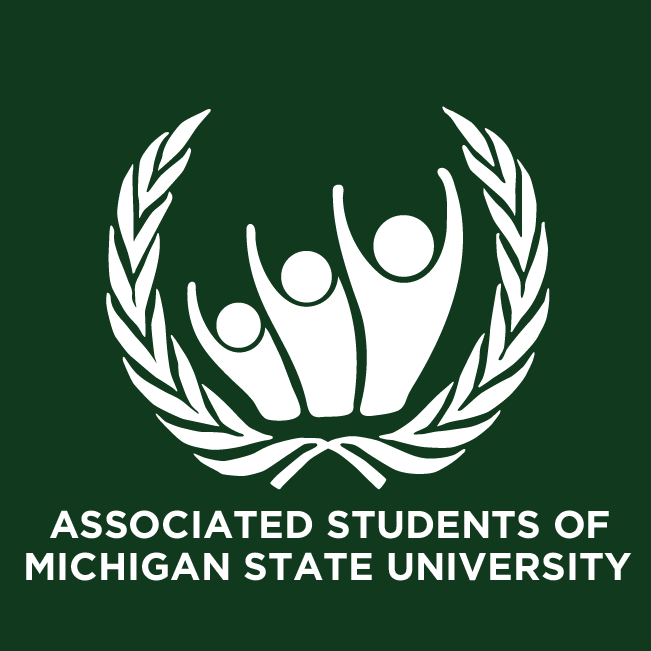 Student excitement is high with tickets going on sale on April 1, and later on April 4 for the general public. 4,400 tickets will be available, split between the two constituencies. 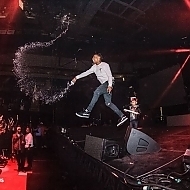 Miguel has opened for Sia, Trey Songz, and Usher, and has established himself as a campus favorite. A famous comedian is turning an average Ohio State lecture hall into his own personal stage this weekend to perform stand-up. 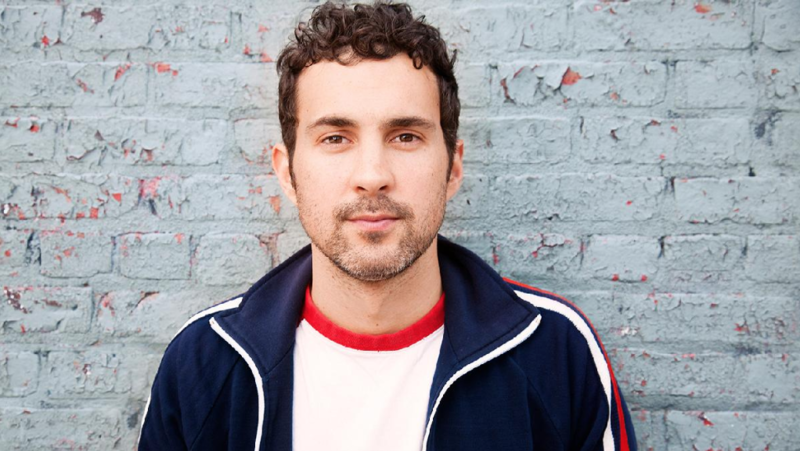 The Buckeye Standup Comedy Club’s fourth annual Big Spring Standup Show is taking place Friday with Mark Normand as this year’s headlining act. Four of the club’s members will also be performing, delivering roughly five-minute sets each that will lead into Normand’s stand-up set. In addition to having his own one-hour Comedy Central special, Normand has appeared on a number of late-night talk shows, including “Conan,” “The Tonight Show Starring Jimmy Fallon” and “The Late Show with Stephen Colbert.” Normand has also worked alongside comedian, Amy Schumer and has won multiple awards for his work. Normand said he has always enjoyed comedy, but insecurity and low self-esteem at a young age made it hard to believe he could ever become a comedian. It wasn’t until struggling throughout high school and feeling desperation that Normand decided to actually try stand-up comedy. Although Normand has done stand-up for years now, he said he still struggles with his confidence on how he’ll perform and tries not to think about the show before it starts. Despite his long list of comedic accomplishments, Normand said the biggest moment in his career was transitioning from working hard at open mics and doing odd jobs, to being able to quit his job to become a full-time comedian. Ian Gray, a fourth-year in public policy analysis and the club’s primary leader, said he looks forward to Normand’s performance, and hearing what being a professional touring comedic is like in the Q&A with him after the show. “I’m really excited to see what he chooses to do and what his persona is off stage, since everyone has a persona,” Gray said. Gray added that he likes Normand’s comedy because it’s modern and polished, making it clear that he’s done a lot of shows before. “I think he’ll be someone who will really be able to tailor his comedy to a college audience,” Gray said. The Big Spring Standup Show will start at 7:30 p.m. on Friday at Independence Hall in Room 100. Admission is free with a BuckID. Donations are suggested for those without a BuckID. 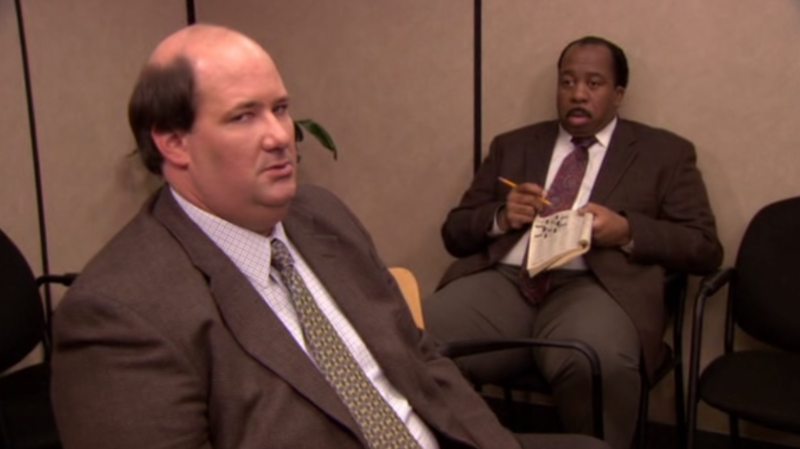 Kevin and Stanley are taking the trip from Dunder Mifflin Scranton to the University of Iowa. The event will be held in the IMU Second-Floor Ballroom from 10 p.m. to midnight. Ticket sales will begin on April 1, $10 for students and $15 for the public, at the IMU Welcome Center. Purchasing tickets automatically enters students in a drawing to win an exclusive meet-and-greet with Baumgartner and Baker. P-Check at Duke's KVILLE will be headlined by Icona Pop. The annual Bullstock Music Festival next month will feature 3OH!3 and lovelytheband. The outdoor music festival will be held April 5 during USF Week and will feature food trucks and carnival rides. 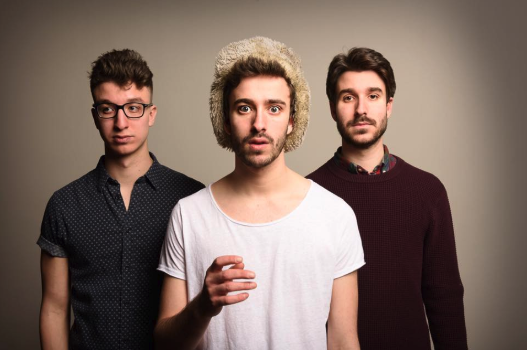 Former headliner AJR has cancelled, the University is searching for a replacement. 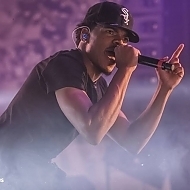 The University of Cincinnati Programs and Activities Council (PAC) has announced the lineup for its annual spring concert, Uptown West Fest. 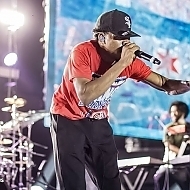 The concert, organized exclusively by UC students, will be April 6. Doors open at 5:30 p.m., and performances begin at 7 p.m. 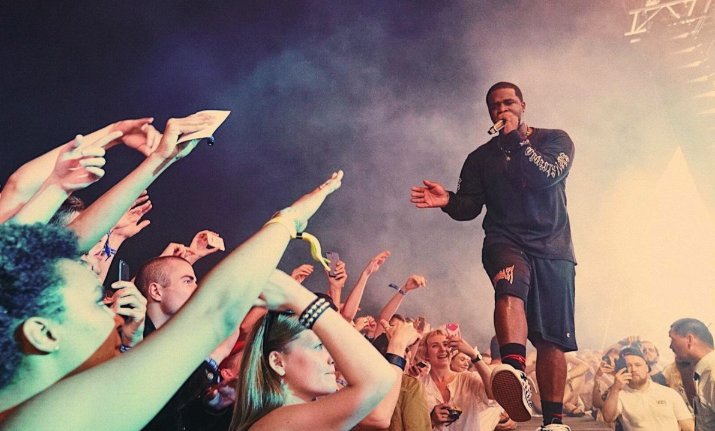 The headliner is A$AP Ferg, accompanying A$AP Ferg is EDM group Lost Kings. 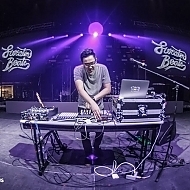 It’s a great opportunity to attend and enjoy a hip-hop concert on campus for a modest price. MACOMB, IL -- And the West Fest 2019 performers are … drumroll …. Morgan Evans and Dylan Scott! 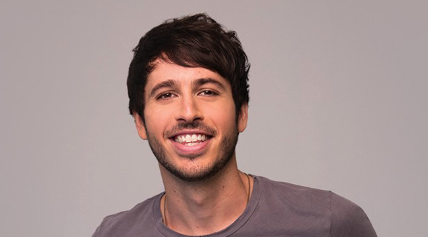 These rising country stars will perform at 7 p.m. Wednesday, May 1 in the University Union Grand Ballroom on the Western Illinois University Macomb campus. Tickets -- $15/students and $20/nonstudents -- go on sale today in the Hainline Theatre box office or online at tinyurl.com/westfest19. 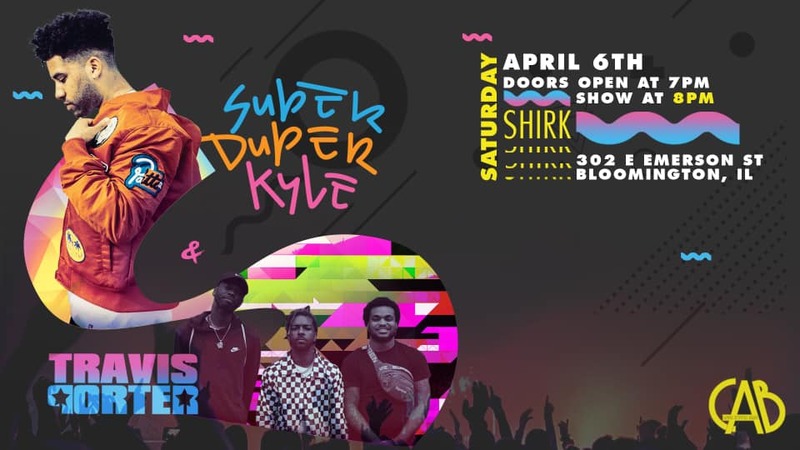 BLOOMINGTON, Ill. –– The Illinois Wesleyan University Campus Activities Board (CAB) has officially revealed performers for 2019’s “Big Show:” Super Duper Kyle and Travis Porter. This year’s Big Show will take place Saturday, April 6. Doors open at 7 p.m., and the show starts at 8 p.m. in the Shirk Center. IWU students get in for free with a valid student ID. Super Duper Kyle, better known mononymously as Kyle, is an American rapper, singer, songwriter, and actor from Ventura, California. 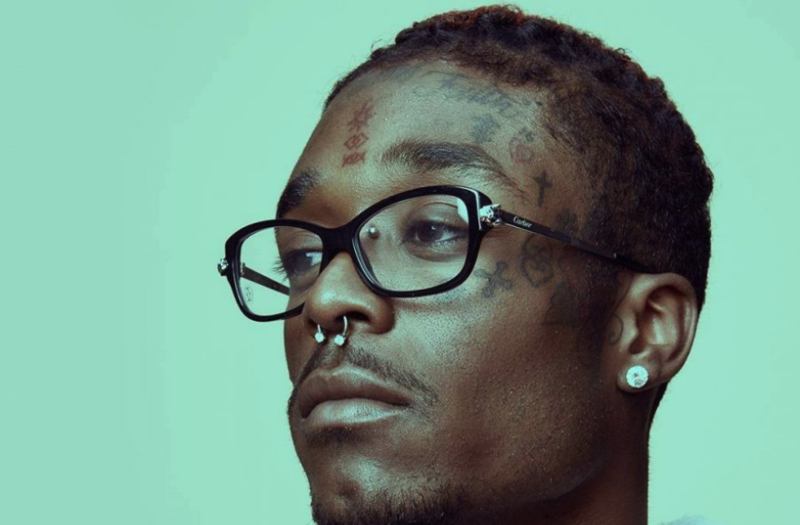 His breakout single "iSpy,” features American hip-hop artist Lil Yachty. Travis Porter is an American hip-hop group consisting of brothers Ali and Quez and their friend Strap, whom they met in middle school. 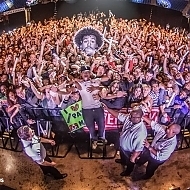 The group comes from Decatur, Georgia. The three members grew up together and began exploring music in 2006. Tickets to the public are available for advance purchase online or by paying with cash at the door. 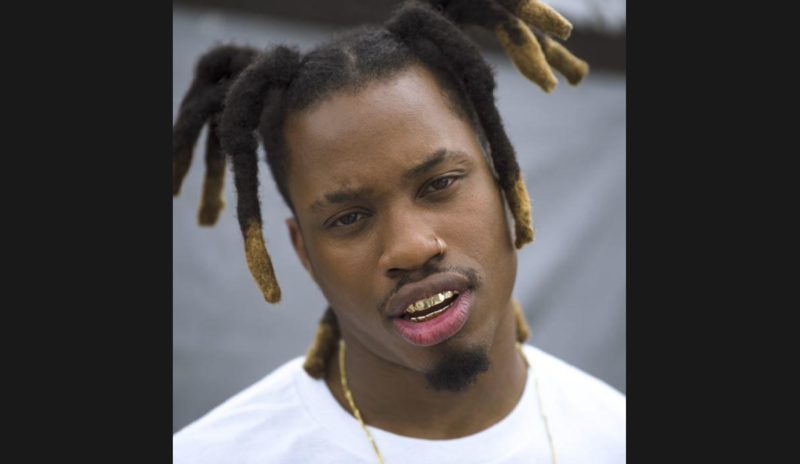 The Student Programming Association announced it will bring rapper Denzel Curry to Penn State at 8 p.m. on Thursday, April 4. The concert will be held in the HUB's Alumni Hall and will be free to students with a PSU ID. Bazzi and Kiiara will headline this year’s Yardfest, the College’s annual outdoor music festival, the College Events Board announced Wednesday night. Student groups Extra Extra and Maybe There's Life will open for Bazzi and Kiiara at the festival on April 7 in Tercentenary Theater. 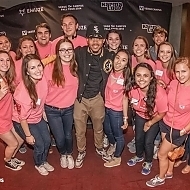 The students artists were chosen after they competed in CEB's annual Battle for Yardfest and were selected by event attendees. Bazzi, a Michigan native, is known for songs like “Mine” and “Beautiful,” both of which peaked on the Billboard Hot 100. 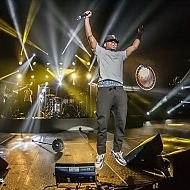 In April 2018, he released his debut album “Cosmic,” which has been listed on several international charts. Kiiara hails from Illinois and is known for songs like her 2015 debut single “Gold” and “Heavy,” on which she collaborated with Linkin Park. 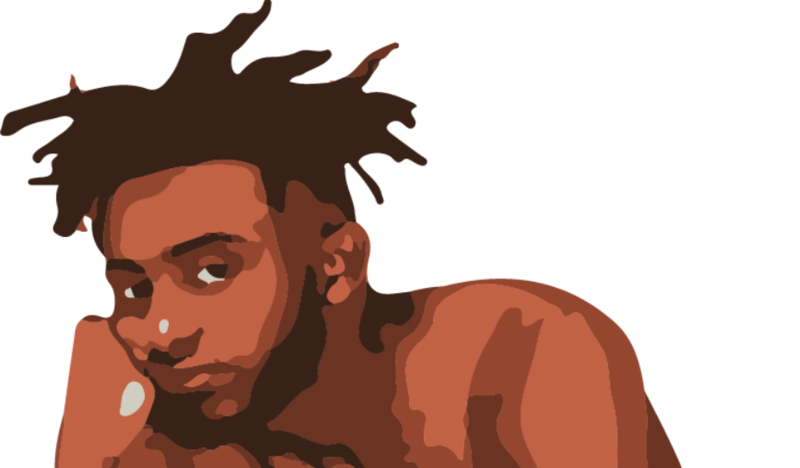 The University of Louisville Student Activities Board, in collaboration with Production Simple, will bring Aminé for the 2019 Spring Concert. Special guests are expected, but have yet to be announced. 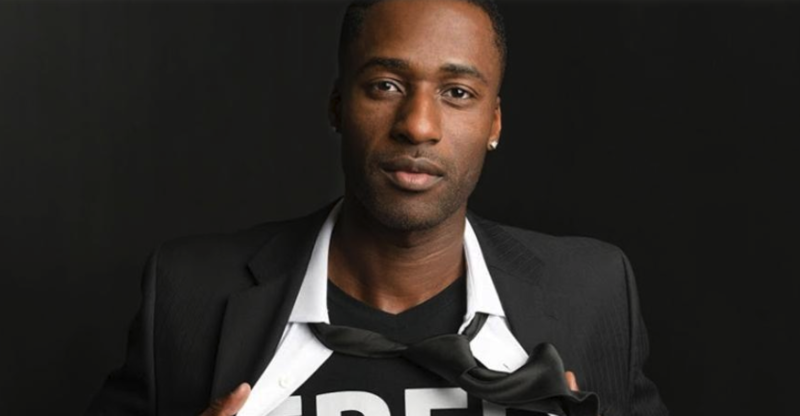 American documentary filmmaker, speaker, and peace activist Ken Nwadike Jr., known quite simply as the “Free Hugs Guy,” will visit Pittsburg State University on Thursday, Feb. 28, for a 7 p.m. program in the Overman Student Center Ballroom. 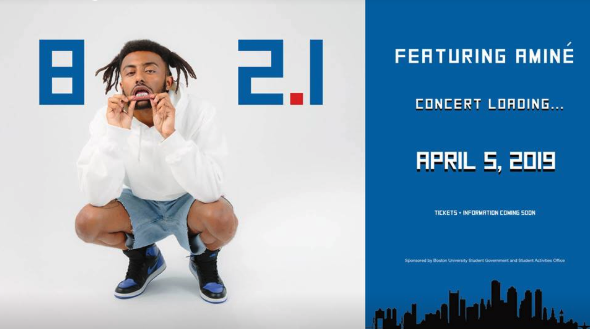 Just before midnight on February 20th, the BU Student Government announced that Aminé would headline the new spring concert, 802.1. 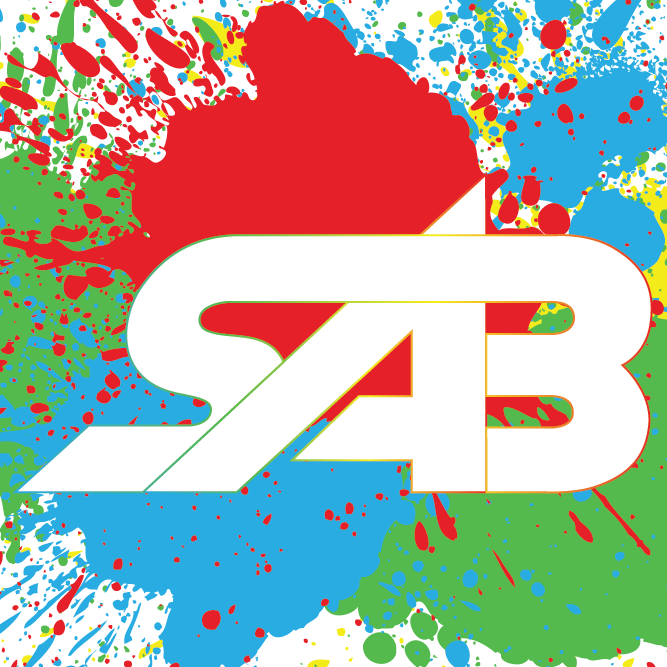 The event, occurring on April 5, will be the first spring concert in five years according to Student Body President Devin Harvin. The BUSG plastered over 1500 posters overnight, with the help of 80 volunteers. We are thrilled to announce we are bringing Karamo Brown for a free lecture on March 26 at 8 pm in Alumni Hall! Tickets will available today in 226 HUB for students! 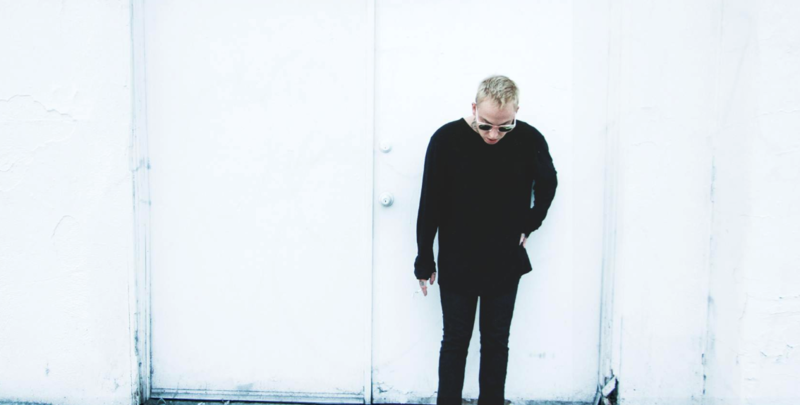 On Feb. 25 Quinnipiac University Student Programming Board announced blackbear with special guest Bryce Vine for Wake The Giant, the annual spring concert. Wake the Giant 2019 will be held in the People’s United Center on Saturday, April 13. 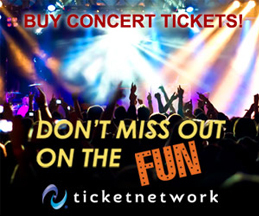 The doors will open at 7 p.m. and the concert will begin at 8 p.m.
Tickets are going to be on sale Sunday, March 3 at 6 p.m. and will be $20 for seats and $25 for the floor. 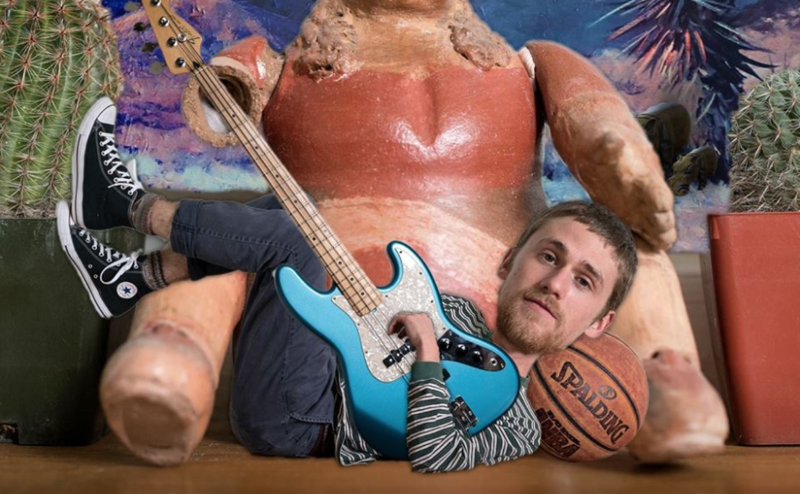 Program Council is proud to announce Still Woozy will headline the 2019 Spring Concert with direct support from Yeek. Can you think of a better way to enjoy one last hurrah before finals? Check out their music, as well as similar artists. The show will take place in the beautiful Mary Rippon Outdoor Theatre on April 28. Tickets start at $15 for students, and $25 for the public—and they’re selling quickly. Purchase your tickets here. Doors open at 6:30 p.m., and the show starts at 7 p.m.
Detroit pop-punk band: Boys of Fall.